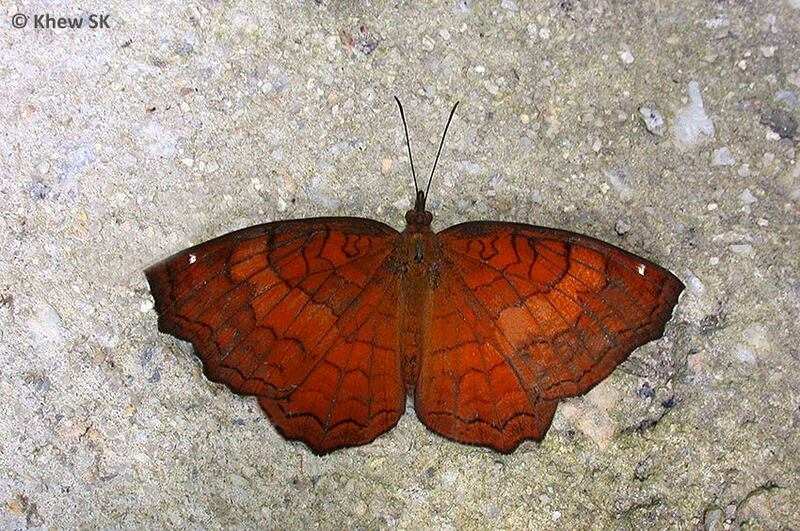 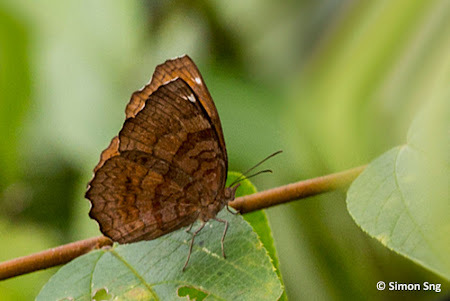 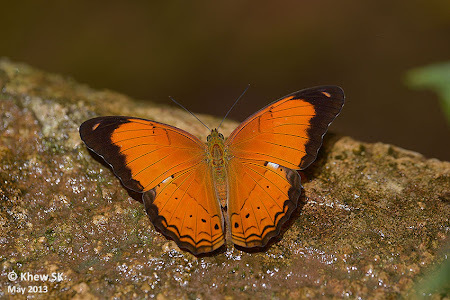 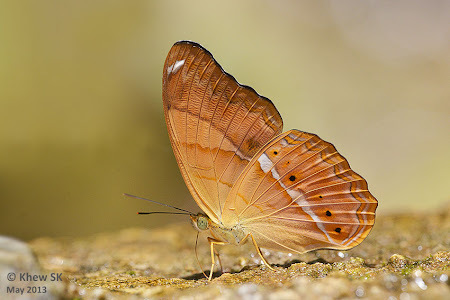 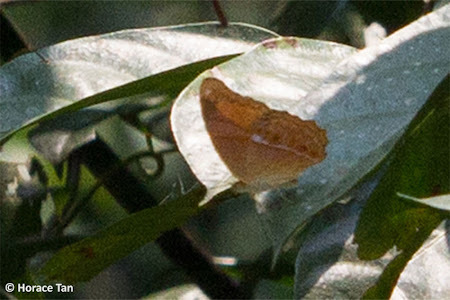 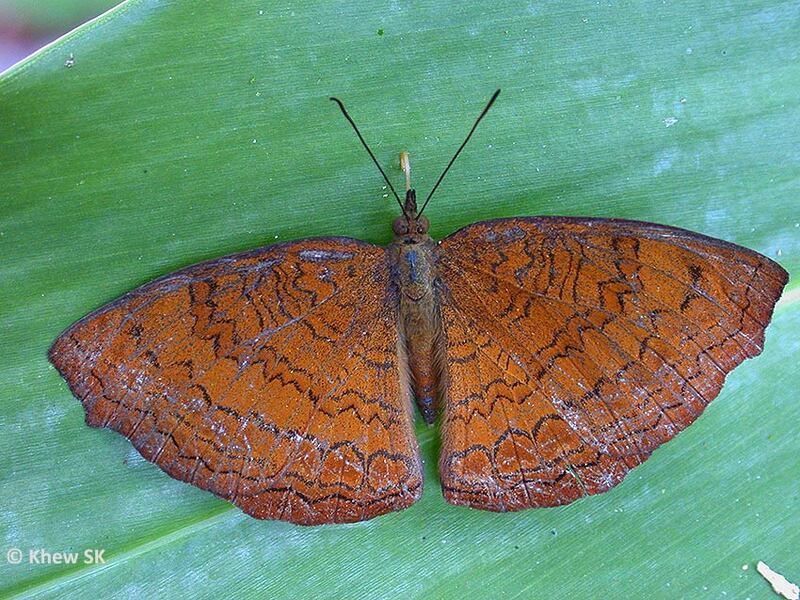 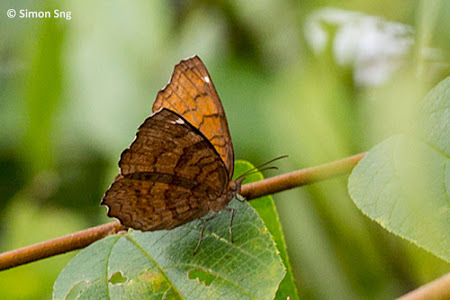 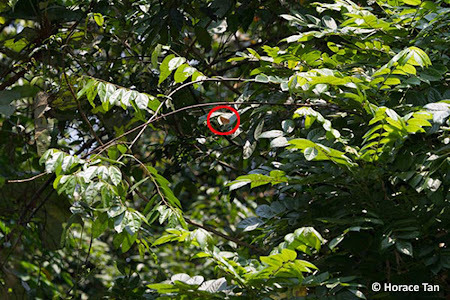 Butterflies of Singapore: Two More Nymphalidae Make it 308! Amazing. 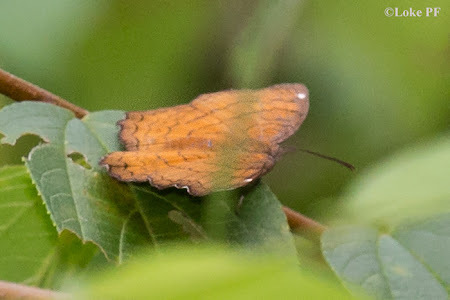 Its great to see that the butterflies are slowly returning after the major loss we suffered back in the developing days. However, I was thinking, perhaps these species could have been surviving all along, with recent developments making them more accessible to us.